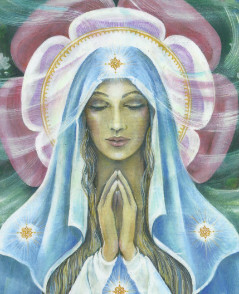 In this live online class we will journey as a group to connect with and to activate 9 aspects of the Divine Feminine. We will learn to channel these beings and to receive messages for each other and ourselves. 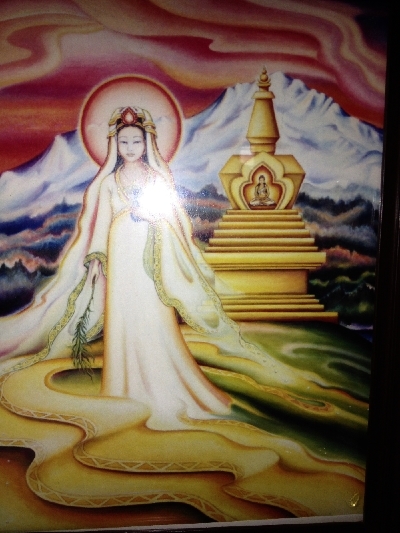 We will receive a DNA activation for each Goddess. Each one of these aspects of the Sacred Feminine offers us a gift as we take on each of their qualities. In previous lives we have served The Goddess and The Mother in the great temples and now it is time to be Her. When you realize what a powerful being you are then you create a very different reality for yourself. These activations will help you the give birth to your creativity and to invite Sacred Union and Prosperity into your lives. “I feel more open and more connected with everything. I can get messages and focus more easily. I feel more confident and able to stand up to people who don’t see the real “me.” When you have confidence and no triggers it doesn’t matter what they are doing. I don’t retaliate. I feel much more powerful than I have ever felt in my life. All of my friends are 3 D people, full of anxiety and fear but this is a different energy. It is safer and higher and it feels so good. I feel so much more comfortable with who I am. The people in the group were open but now they have been blasted off. Gifts are coming that I didn’t know I could do. Going back and reclaiming the priestesses in the first few sessions, those layers, bringing back that strength, was almost like unlocking doors of memory for me. Following a Near Death Experience where she went into Oneness. 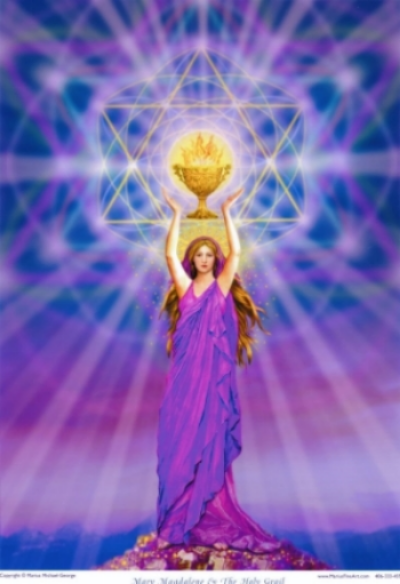 Her work now is to guide others to connect with their Divine Essence and to fully realize their power.